We are one of the prominent Manufacturers, Exporters and Suppliers of Raw Silk Pink Granite Stone in India. 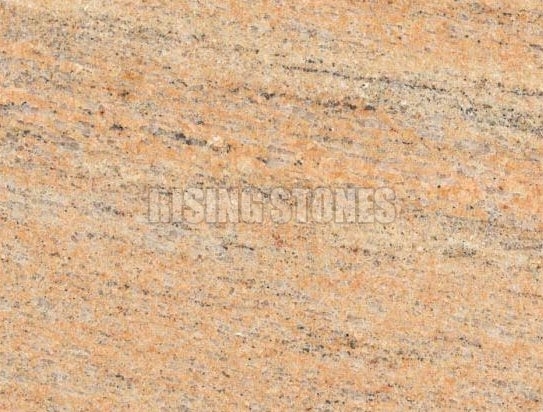 We offer these Raw Silk Pink Granite Stone for designing countertops, slabs, cabinets, etc. Also, clients use these Raw Silk Pink Granite Stones for wall cladding purposes. With a wide and extensive network, timely delivery of our Raw Silk Pink Granite Stones is guaranteed.